Ratings for the world’s Best First Class and Best Business Class Airline lounge “Dining Experience”. Air France La Premiere lounge at Paris CDG Airport has again been named as the World’s Best First Class airline lounge dining experience by customers, with Turkish Airlines Istanbul Business Class also retaining its titles as the World’s Best Business Class airline lounge dining experience. 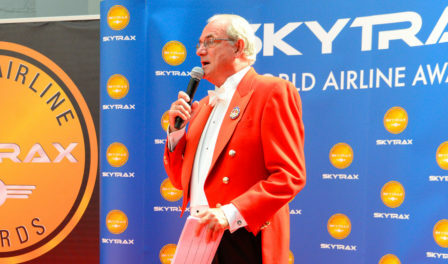 Stay informed and up to date on matters about the World Airline Awards. 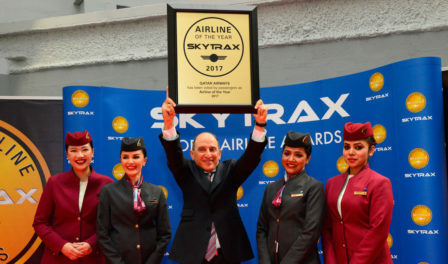 © 2018 Skytrax. All rights reserved.